Check out this great recipe shared by member Nicole Tanska. 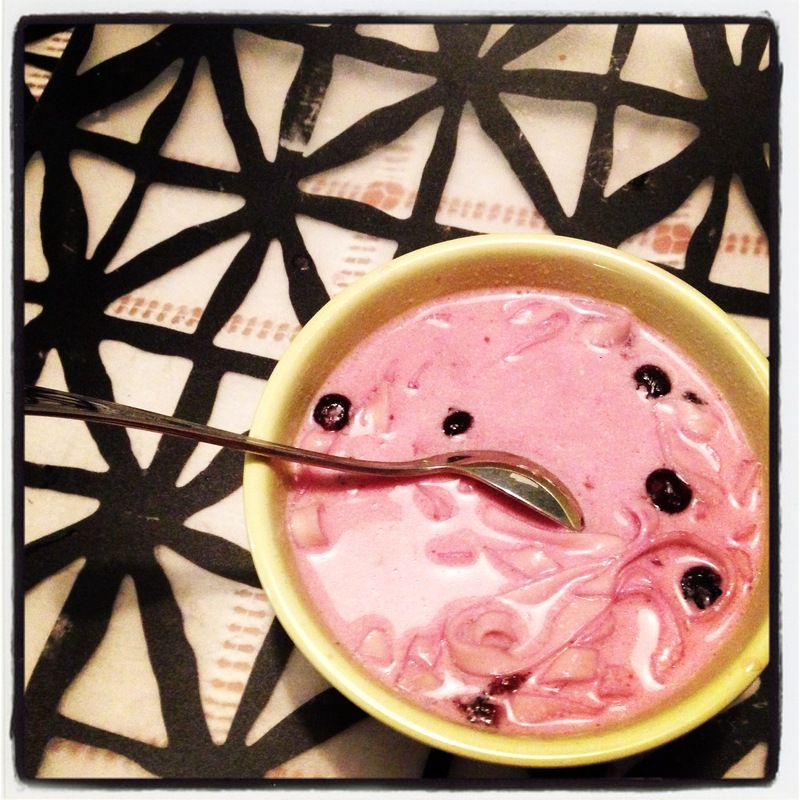 Check out her blog — Tiny Kitchen BK — for more yummy recipes and GORGEOUS pics!! 2.) mix cornstarch w/ 1/2 cup water on the side. add the mixture to the pot. 3.) after about 3-4 minutes, turn off heat and ladle into bowls with noodles . top with cream.